Create a relaxed and comfortable place for sleeping, reading, nursing, watching TV, etc. 2. 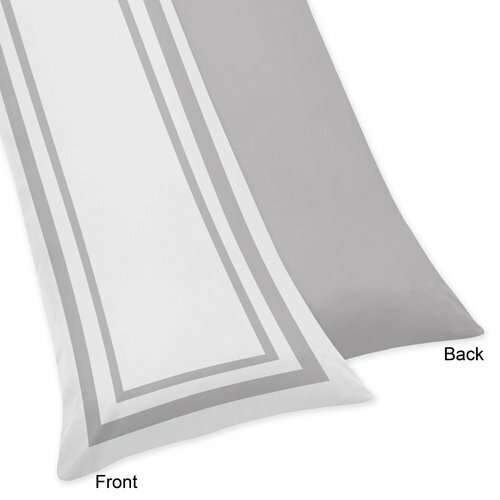 Pillow seams: High quality double stitch seam makes longer use. 4. Body pillow cover have 7 colours, more colors choose for you. 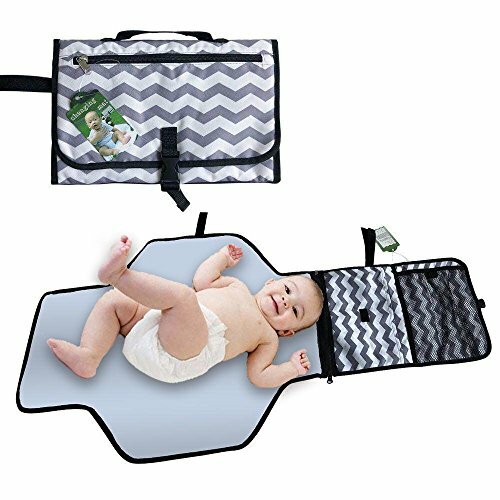 1*57″ Maternity Pillow U Shape and Pillowcase. 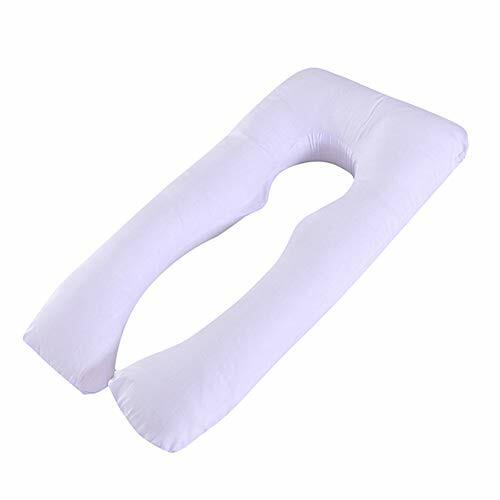 Upgraded Pregnancy Body Pillow: Pregnancy pillow increase cotton weight and pillow length, which is more fuller and suits for pregnant women. 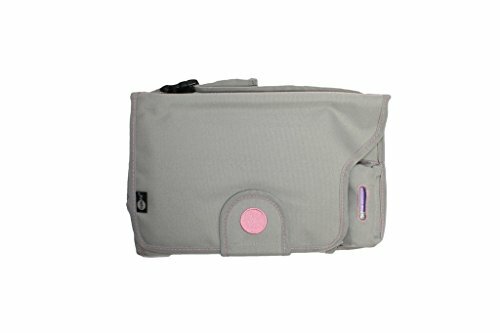 It replaces multiple pillows to save your bed space, supports your head, back, and belly all at once! 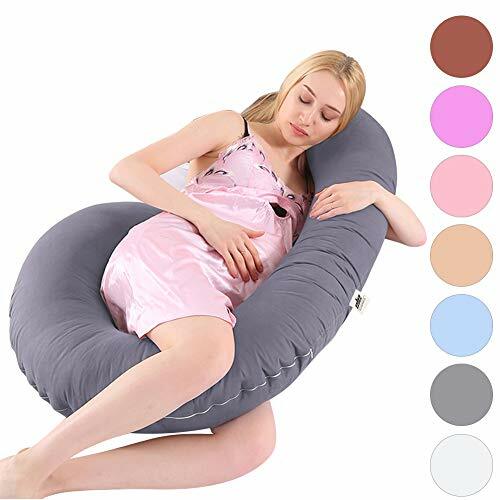 Multi-funtion and Relieve Pain: U shaped of body pillow supports your head and back to prevent and relieve sciatica, heartburn, and lower back pain. 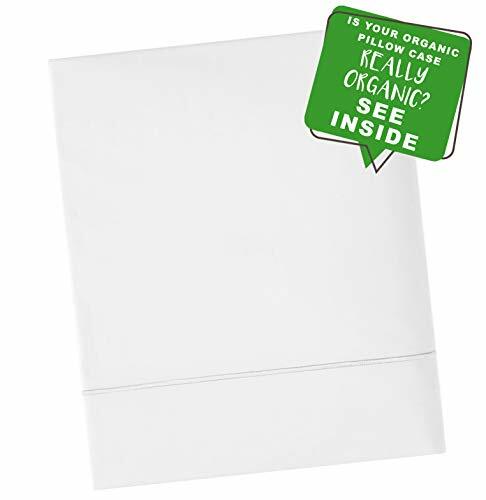 Body pillow Soft and comfortable, creates a relax position for sleeping, reading, nursing, watching TV etc. Designed For You: Maternity Pillow is designed to follow the natural contours and shape of your body for full support. Pregnancy body pillow crafted for pregnant mothers but is comfortable for everyone! 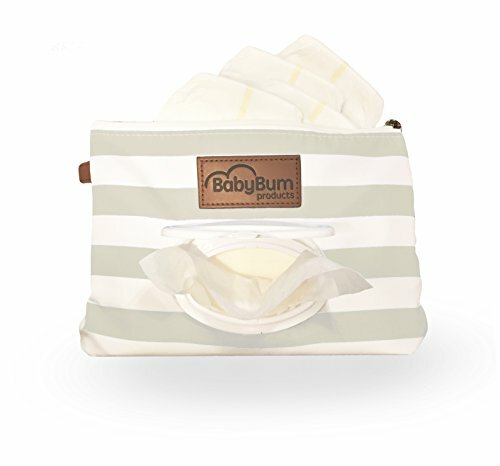 Easy to Clean: Pregnancy Pillow cover designed with an ultra-soft, zippered rayon from bamboo blend cover for easy removal and cleaning. Just machine wash and tumble dry for easy care. Warranty: We are so confident in the quality of our product that 100% money-back warranty if product have any problem. Quick reply within 24 hours. If you have any questions, please contact us free time. Happy shopping!